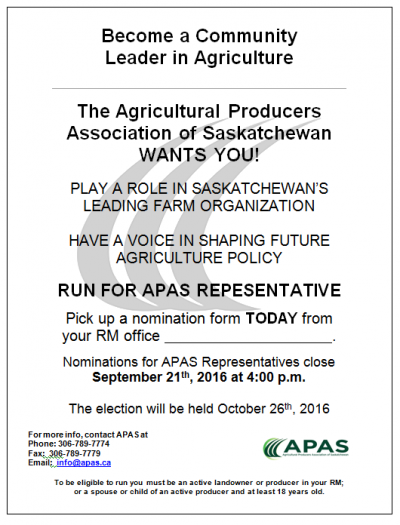 2nd Call for APAS Representative Elections – Become a Community Leader in Agriculture! 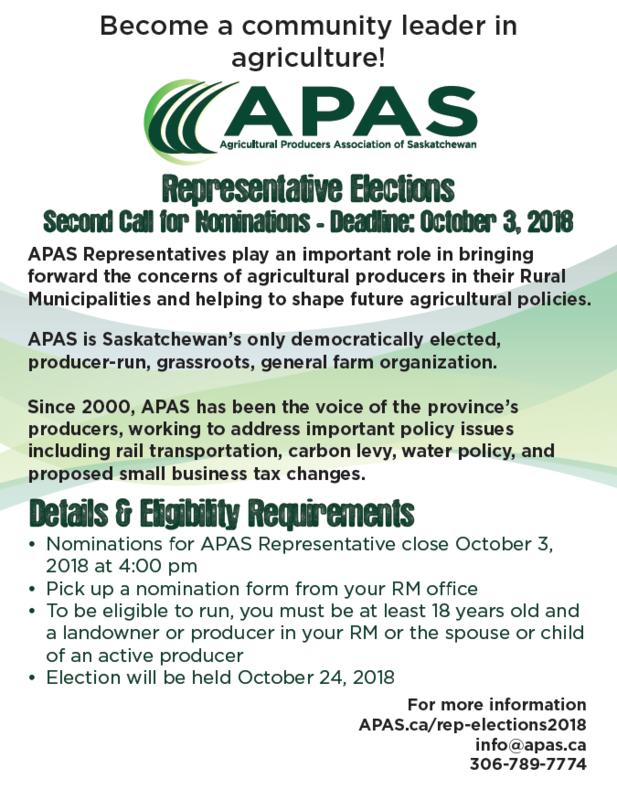 APAS Representative Elections – click here to learn more. 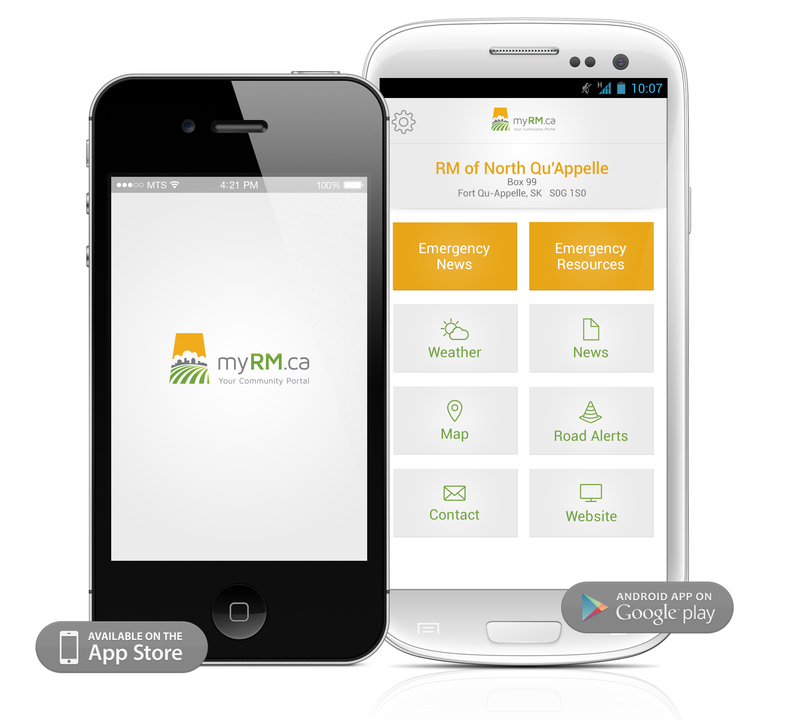 Click picture to learn about becoming a Community Leader in Agriculture.